WTFC vs LTFC – Goals! 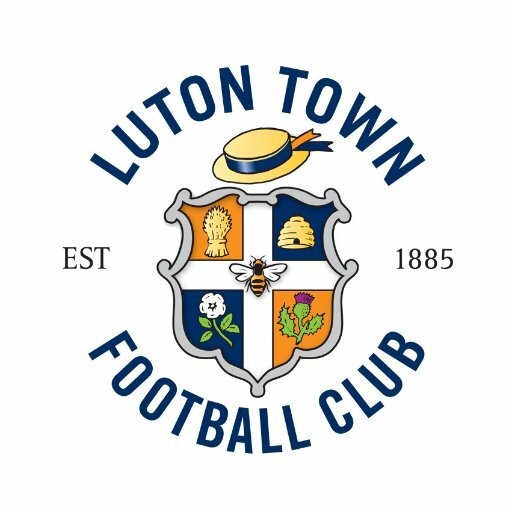 Massive thanks to Luton Town FC & there academy staff for inviting one of our youth sides down for a fixture on the 24th July! Great people down at the club and top facilities. Very good game, very good learning experience and some great individual performances.